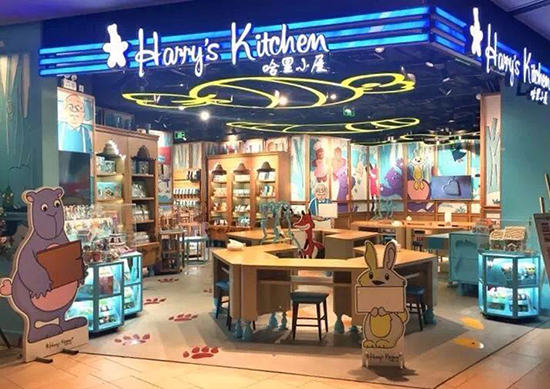 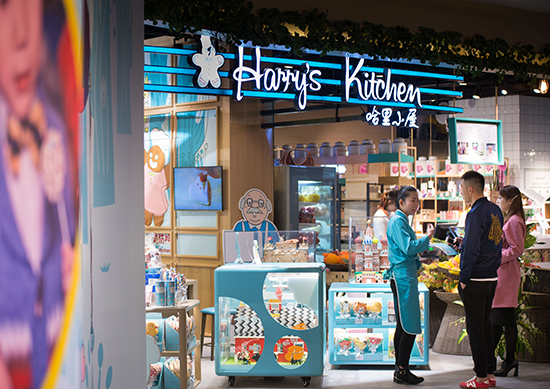 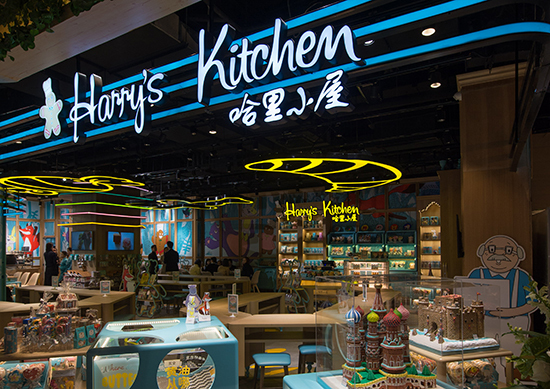 Harry’s Kitchen is a fun and contemporary design for a new childrens baking school. 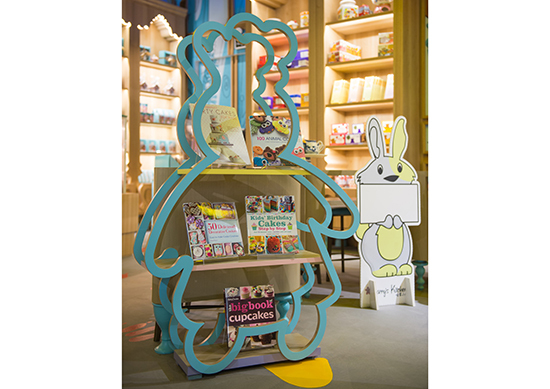 The children enter this magical wonderland with an idea and leave with new skills, new experiences and a cake to take home. 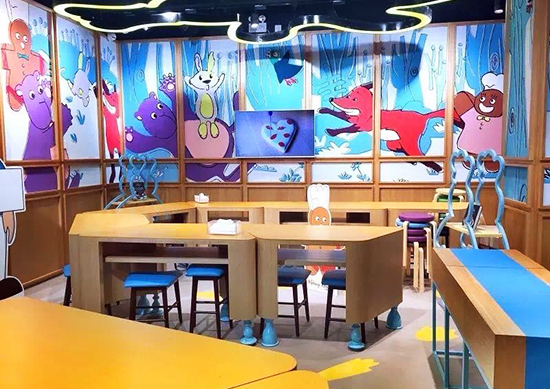 The design features story like graphics of the forest and fictional animals and the furniture also mimics this concept. 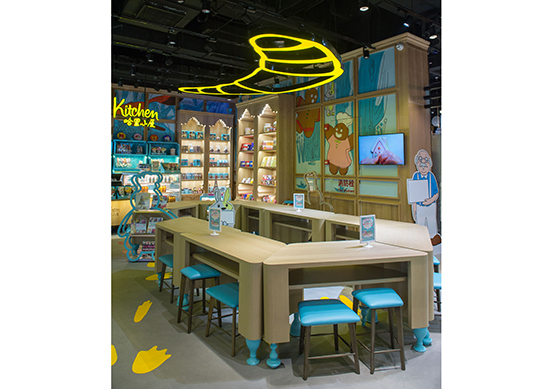 With the success and popularity of the first store in K11 Art Mall, Shanghai, there are now many located around Shanghai & Beijing.